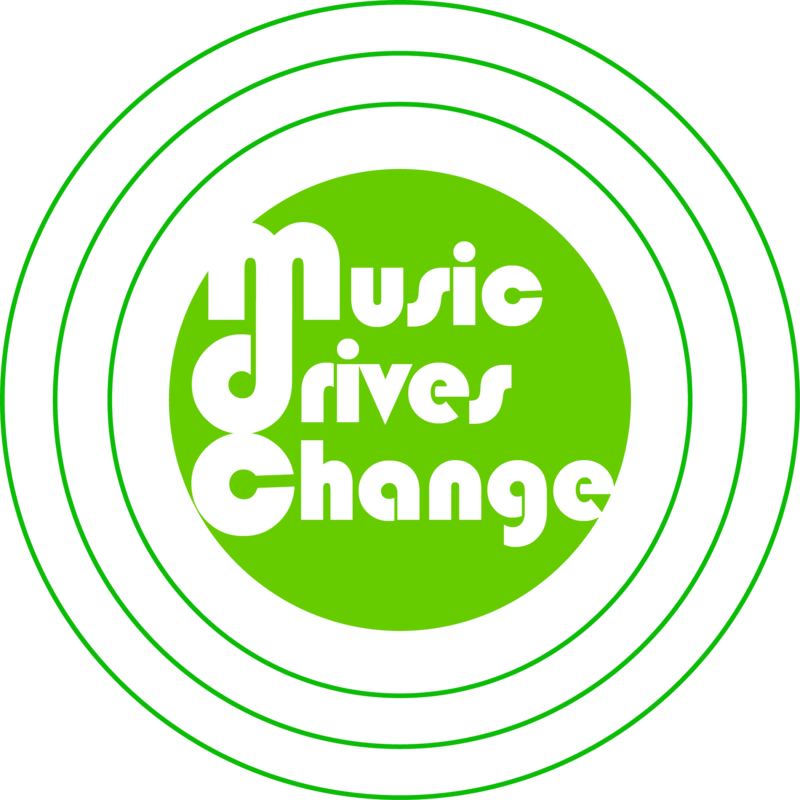 We have created an artist’s guide on how to green the music industry. 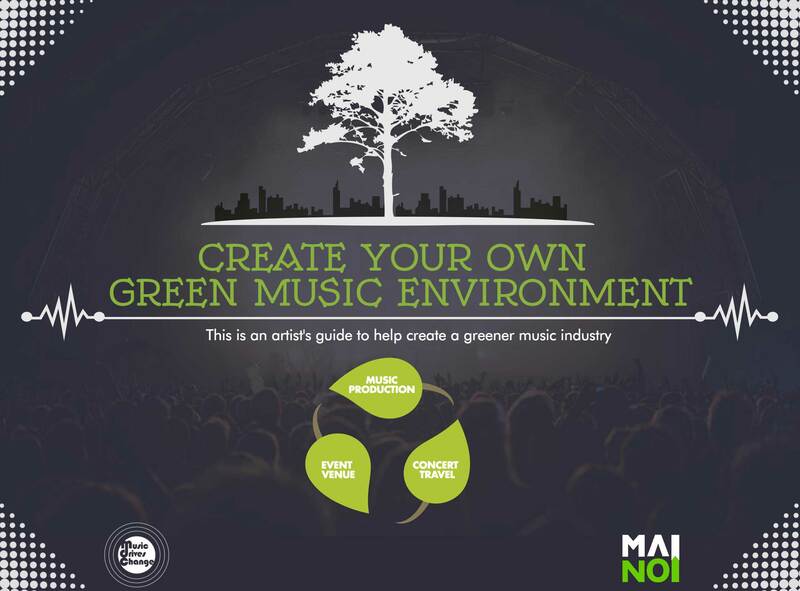 Head over to the Sustainability Guide to view it in all its glory! If you would like to share this useful infographic, please copy & paste the code in the box below to embed on your website or social media platforms.